First warm the cream in a small pan. 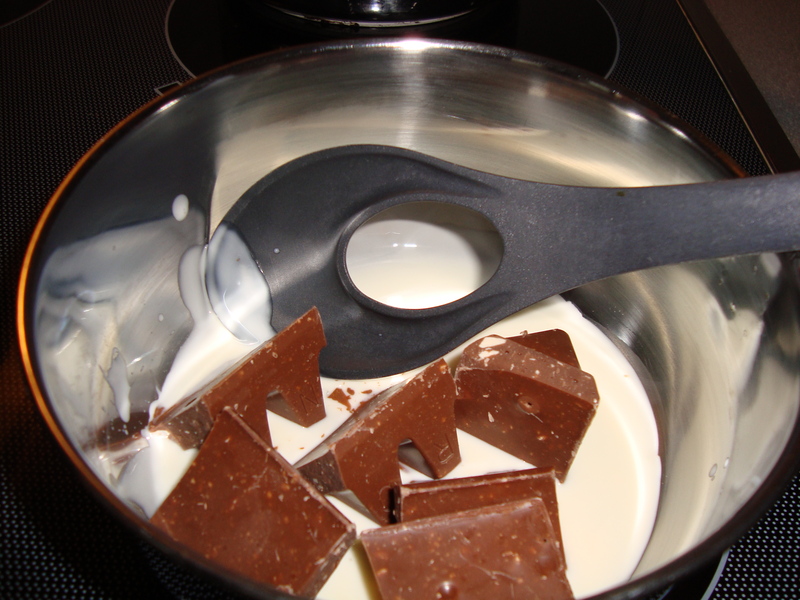 Melt the Toblerone in the cream, stirring constantly until all ingredients are well blended. At this point add the brandy. 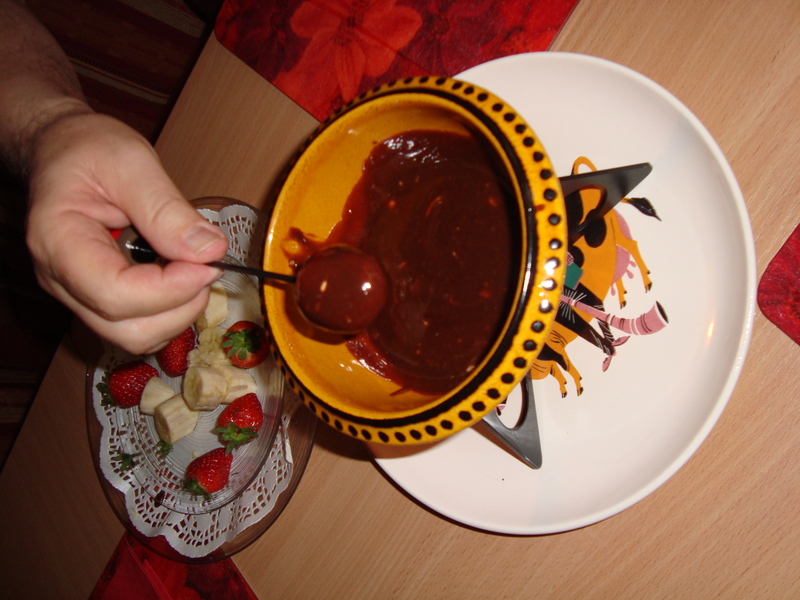 A heat resistance ceramic or other small pan is best suited for serving Fondue. 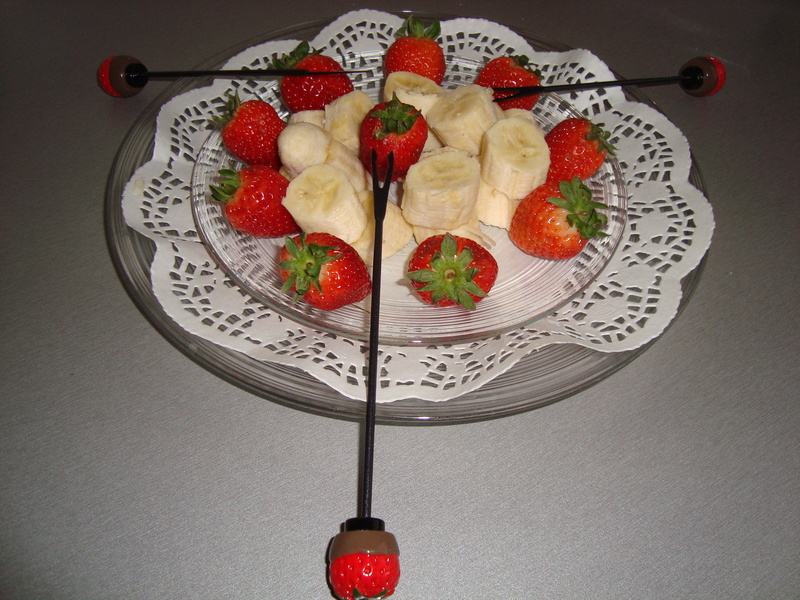 Serve it with cubes of white or brown bread and pieces of fruit. 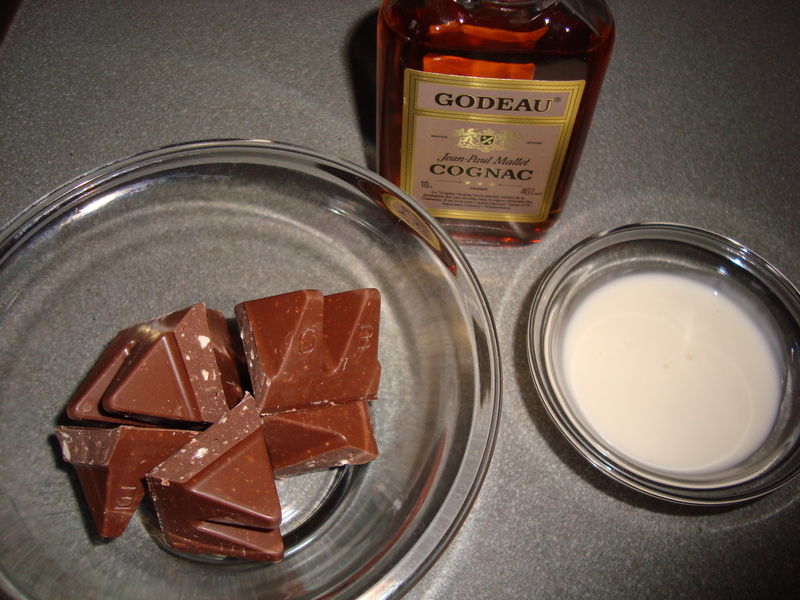 Tip : It should not be served too hot, so that the incomparable Toblerone flavour of milk chocolate with almonds and honey can be enjoyed to the full.